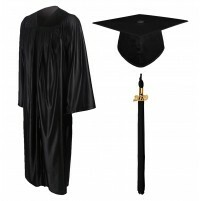 This matte high school graduation cap gown& tassel package is one of the most popular packages of our website. 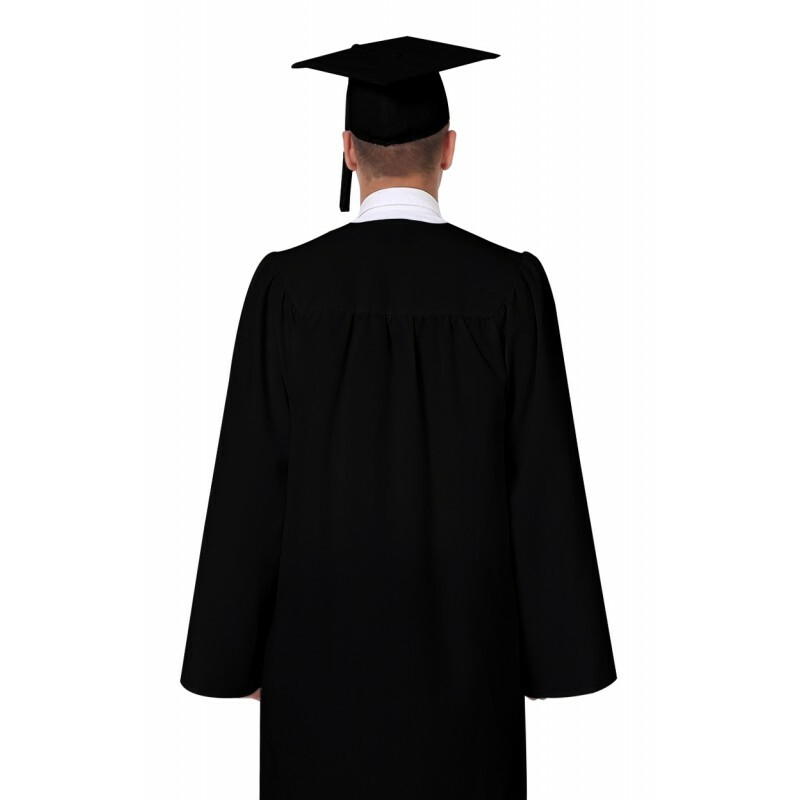 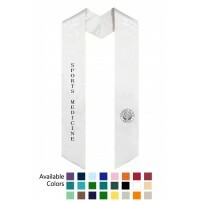 This matte graduation gown, made out of high quality material, is the perfect way to celebrate such an important day. 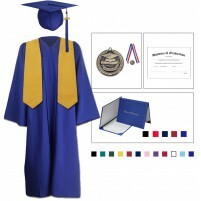 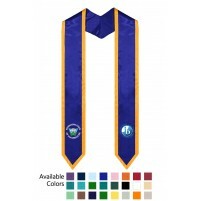 The matte graduation gown features long sleeves and a zipper that zips of the front, making it easy to put on and remove during pictures after the ceremony. 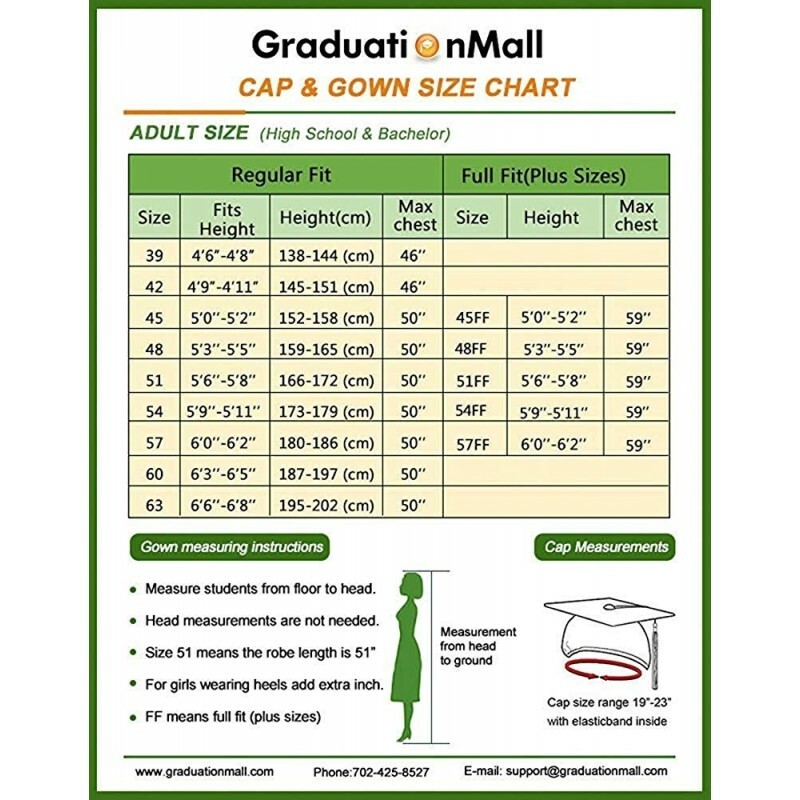 The red graduation gown comes in a number of sizes, so it is appropriate for everyone, no matter how tall or short they are. 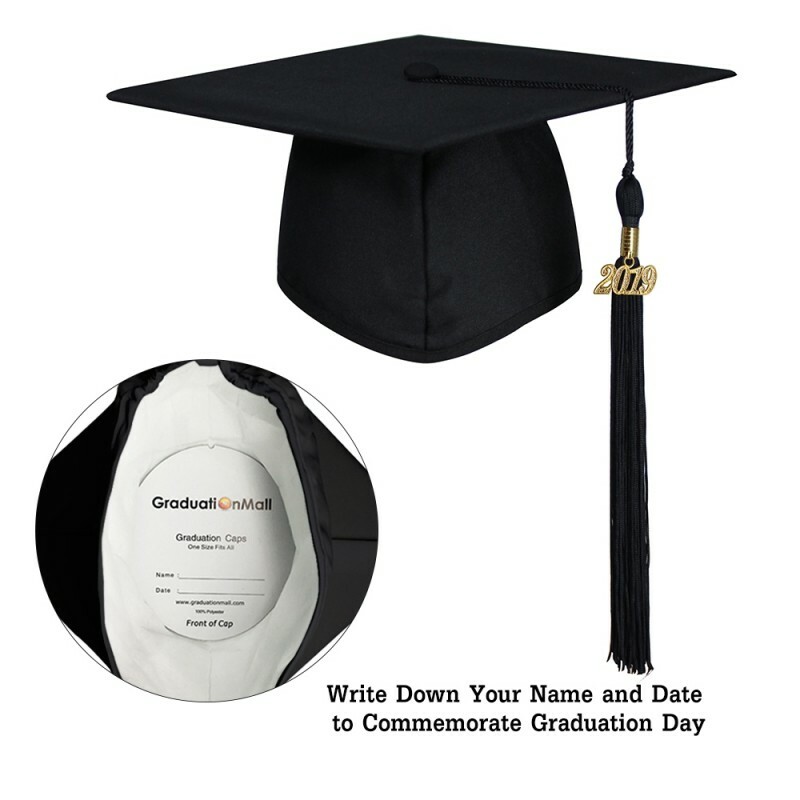 The caps have elastic bands installed inside. 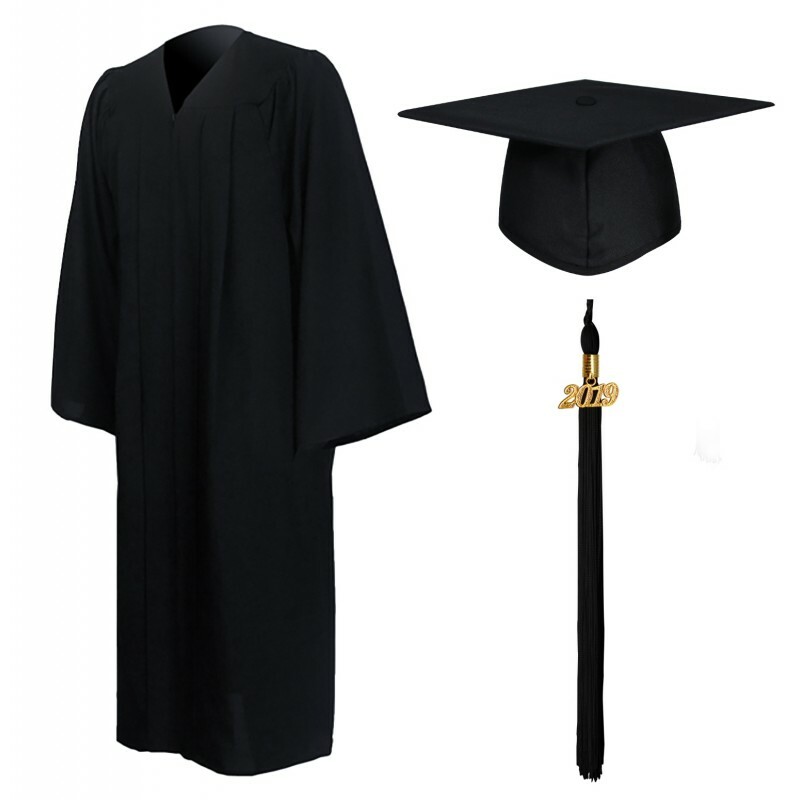 These bands expand to fit to each child's head, helping to make the caps one-size-fits-all. 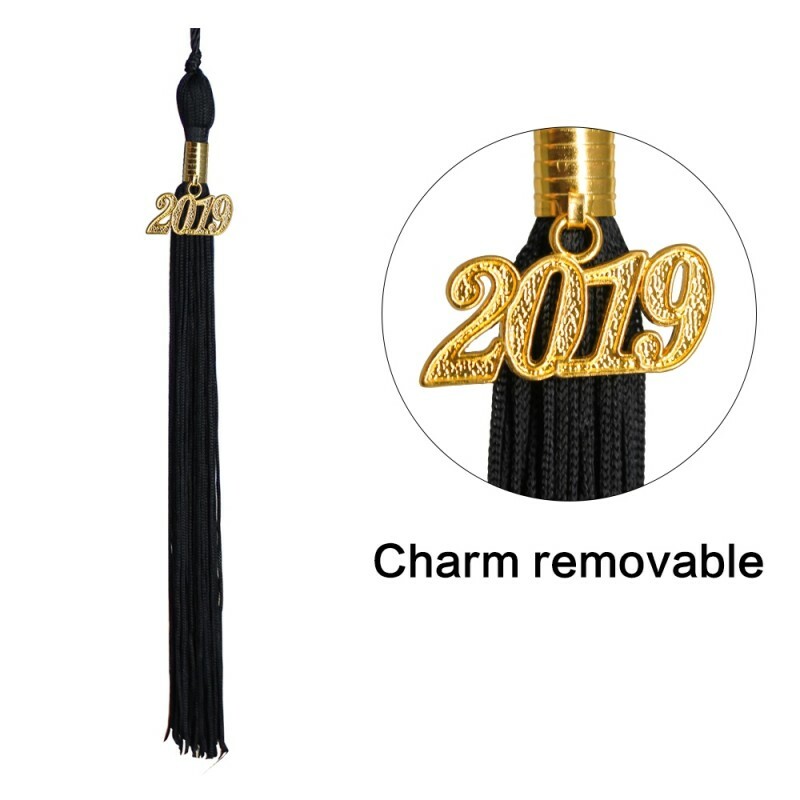 Tassels have a long rope that can be used to tie your tassel to objects. 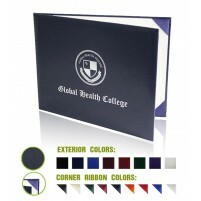 We offer you with the most affordable price and you will save more money with more orders.